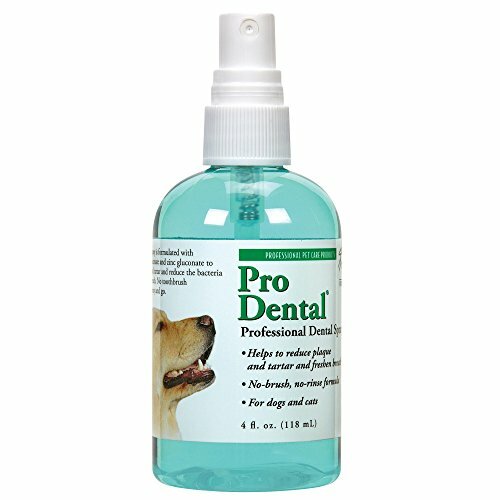 Top Performance ProDental Spray makes pet dental care easy. 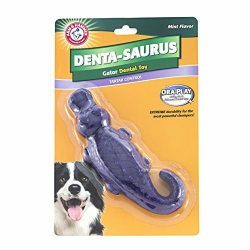 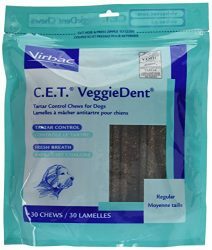 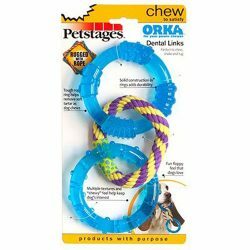 Just spray directly into pet’s mouth to reduce plaque and tartar and freshen breath. 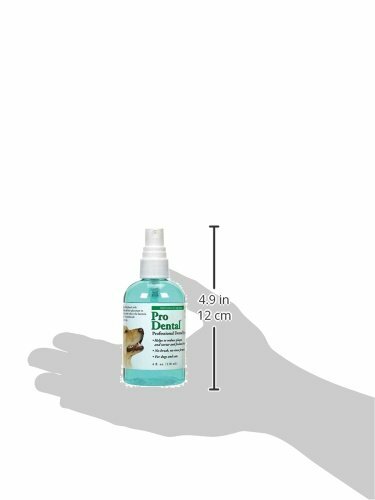 Top Performance ProDental Spray is available in 4 oz spray bottles. 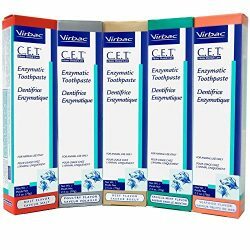 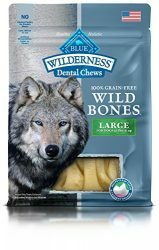 Ingredients: Deionized water, glycerin, polysorbate 80, sorbitol, sodium benzoate, eucalyptus oil, FD&C blue #1The easiest form of dental care available – simply spray into your pet’s mouth!